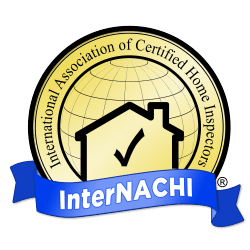 The International Association of Certified Home Inspectors (InterNACHI) promotes a high standard of professionalism, business ethics and inspection procedures. As members, we follow these Codes of Ethics. – Offer or provide any disclosed or undisclosed financial compensation directly or indirectly to any real estate agent, real estate broker, or real estate company for referrals or for inclusion on lists of preferred and/or affiliated inspectors or inspection companies. – The client has provided explicit, prior written consent for the release of his/her information. 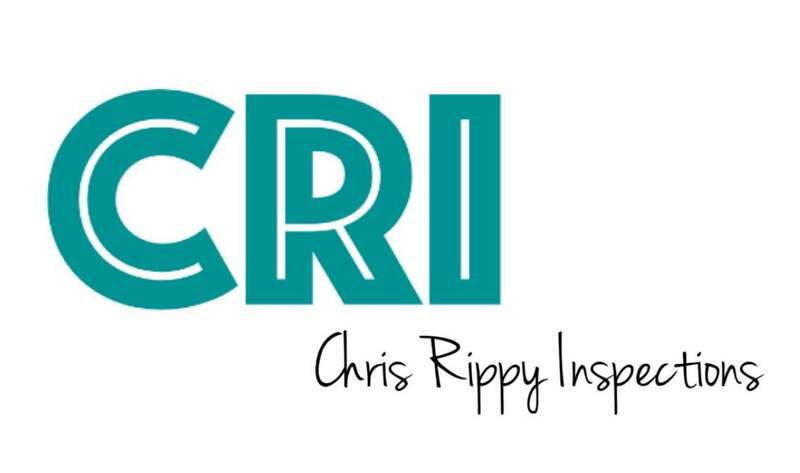 Copyright © 2017 Chris Rippy Inspections. All rights reserved.